Keep up-to-date with your trusted Forex broker! 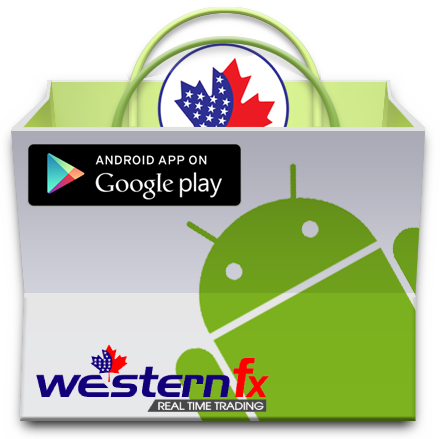 Award-winning forex and commodities broker, WesternFX exciting to announce that WesternFX android app (version 1.0.1) has been released on 7th December 2017. You are welcome to download the app from google play store and enjoy all the operations in an easiest way within your fingertip. Our main goal is constantly improving trading facilities to ensure top class services. It is an another effort to ensure prime level support that we like to provide for our clients. We thank all of our clients for their endless support to our success.